Episode one premiered last week on the FX Network and it was an instant hit. I had been eyeing the previews for this show for awhile and couldn't wait for it to premiere. I was in the 8th grade when the trial was unfolding and I remember being so enthralled in the whole thing. The white bronco chase... totally happened on my 10th Birthday. 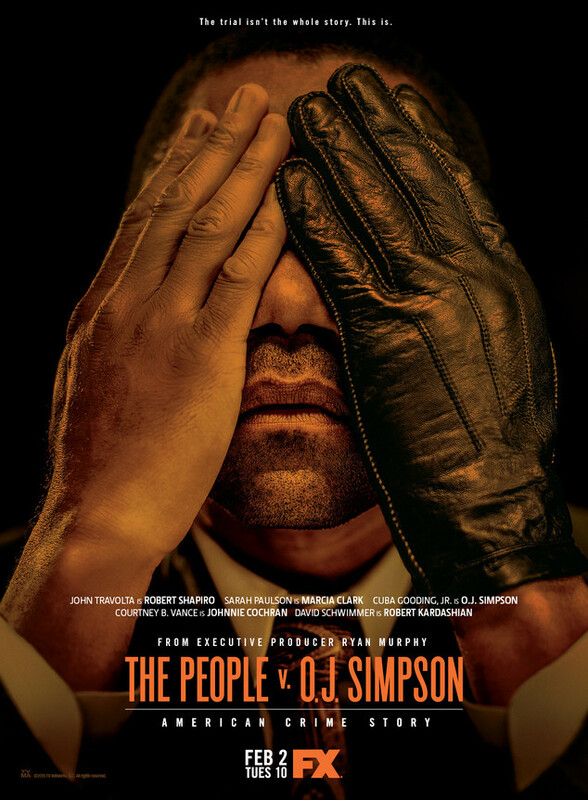 Cuba Gooding Jr portrays O.J. Simpson and does an excellent job. The rest of the casting is spot on but the only one I question is John Travolta as Robert Shapiro. Considering he's a producer on the show, he probably wanted a role as well. I can't wait to watch the rest of the mini series. It makes me interested in the whole trial again. I mean really who can ever forget... "If the glove doesn't fit, you must acquit". I binged watched this show in one day. 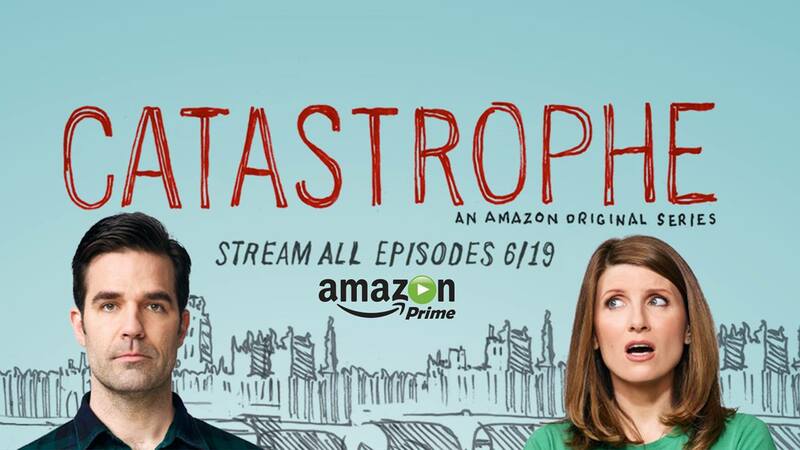 Season one is available free to all Amazon Prime members. The story is about a man named Rob who comes to London on business for a week. He meets a nice lady named Sharon and they begin sleeping together. They really hit it off but when his time up in London is over he heads back to the States. A month later Sharon calls him up and informs him she's pregnant with his baby. Rob leaves Boston and comes to London to be apart of the baby's life. Sharon and Rob have never been in a situation like this before so they try to figure it out together. The results of their fumbles and new life together are hilarious. Season 2 is currently being filmed. 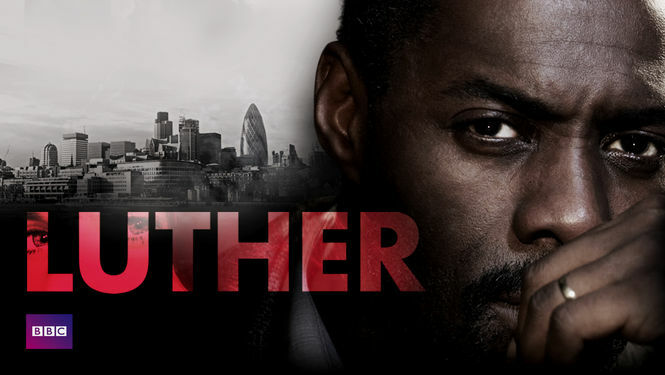 John Luther is a London Detective Chief Inspector working for the Serious Crime Unit. Luther always puts his job first. Often at times he is obsessive, possessed and sometimes violent. His wife can't handle their lifestyle anymore and they separate much to Luther's dismay. In one of the first cases we see Luther handle he meets Alice, a suspect in the violent death of her parents. He can't seem to pin her down and prove she's the killer. They oddly become friendly acquaintances. As Luther continues to track down killer after killer he often needs Alice's input from that kind of perspective. His partner Ian Reed, is a young man who's just starting out his Detective career and is willing to do anything Luther ask of him. I've finished season one and I'm currently in season two and it's not disappointing. Bloodline follows the Rayburn family who lives in the Florida Keys. There the family owns a beachside hotel and is celebrating 45 years in the business. The city is scheduled to dedicate a pier in the family name. When the entire Rayburn family descends on the hotel for the special weekend, it also brings home the families black sheep son Danny. In a short amount of time he sends shock waves through the family. He upsets his parents, insults his brothers and even gets in a fist fight. They may think he's there to support family but he has his own agenda and it's to bring out all of the family's dark secrets. I'm still on season one of this show and with each episode we find out more and more about the Rayburn family. It's really good and season two is currently being filmed. I haven't heard of any of these shows but I will have to check them out. 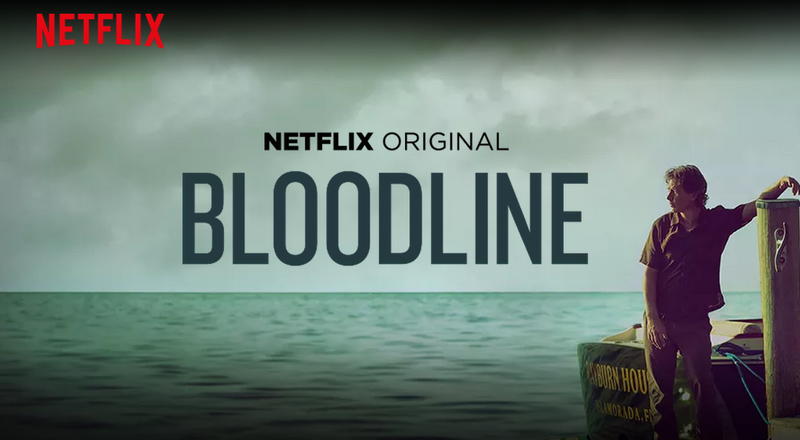 Bloodline is on my to-watch list. I need to watch it soon! The O.J. movie is coming to Aus soon and Luther has been off and on over the years but I've never watched it.